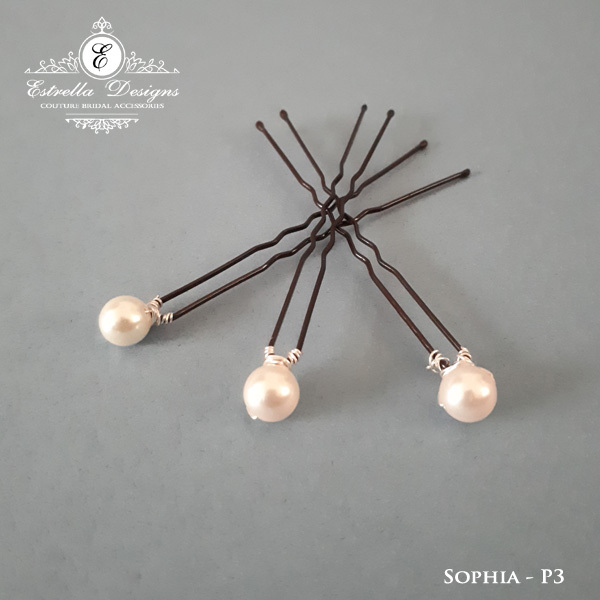 Product ID: 1080 Categories: Bridesmaids Hair Pieces, Hair Combs. 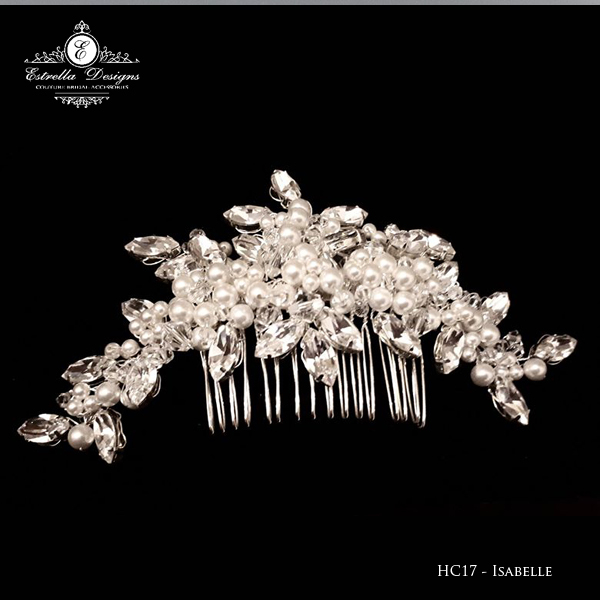 Isabelle is a fabulous large statement Hair Comb. 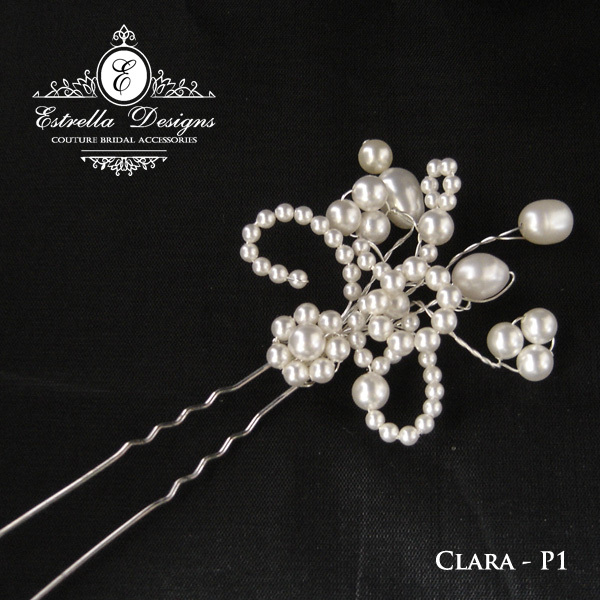 This piece is full of navette shape Swarovski crystals, swarovski clear crystals and swarovski pearls. 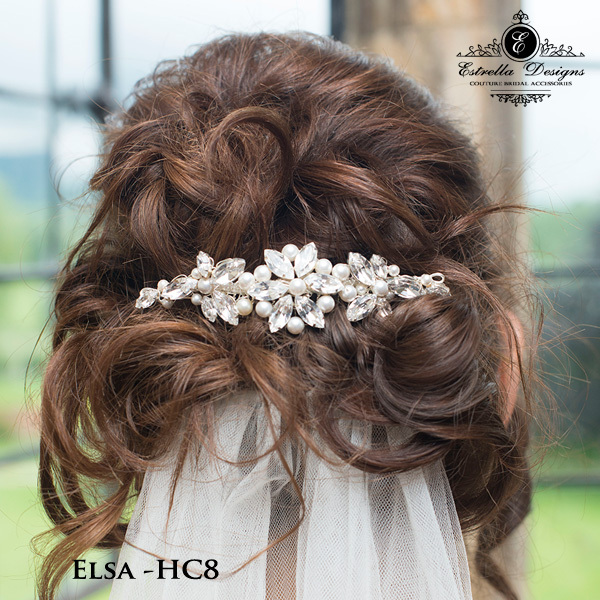 This stunning hair comb is available on a comb. This comb can be placed at the side or back of the hair. 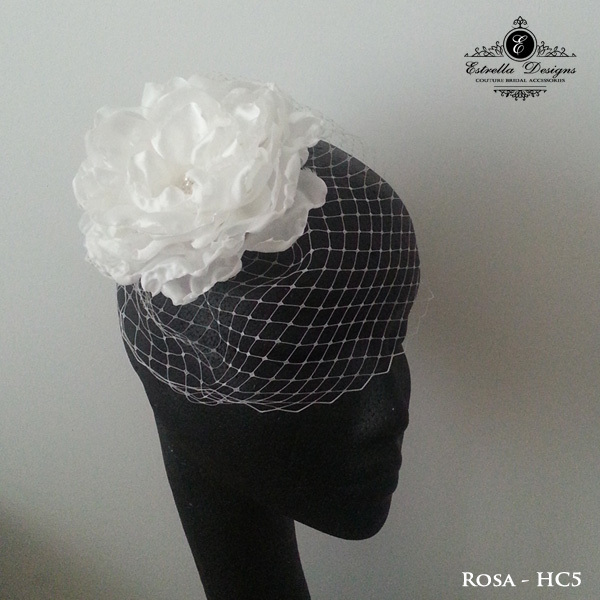 Measures approx 7 inches across. 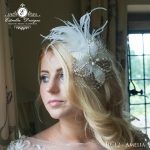 If you are looking for something smaller, then Bethan is ideal for you.